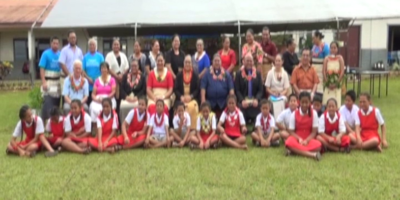 Wandering Animals is an increasing concern for the people of Niuatoputapu and Ha’apai. Radio Tonga’s Stringer on Niuatoputapu – Louina Pongi says wandering pigs have caused damage to vegetable gardens and plantations on the island. 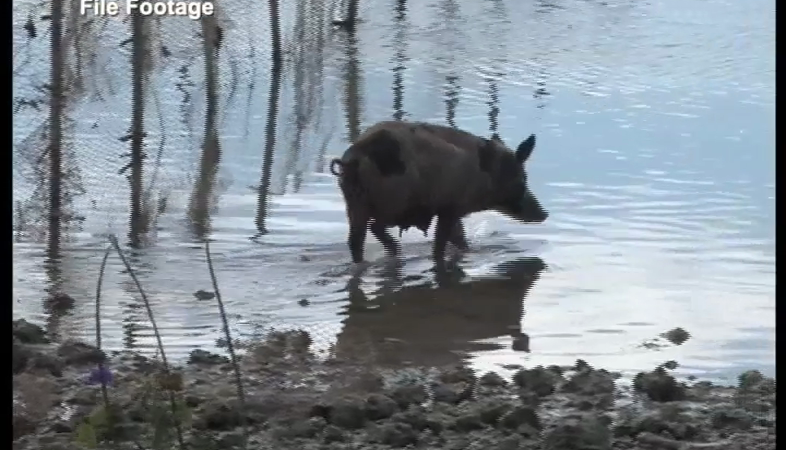 Louina reports there are several pigs on the island that are not kept in a cage and these animals wander into plantations and ruin the crop. Moimoi Fakahua reports from Ha’apai that an elderly pedestrian on the island had been attacked by a dog and sustained several injuries. Police have received several complaints regarding this issues. 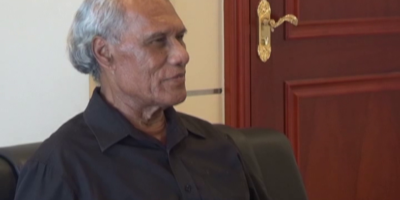 The Acting Chief Superintendent of the Nuku’alofa Police Station – Tevita Vailea says they are planning on working together more closely with the District and Town Officers to emphasize the importance of keeping animals, particularly pigs and dogs, in areas where they cannot harm the public or others properties.